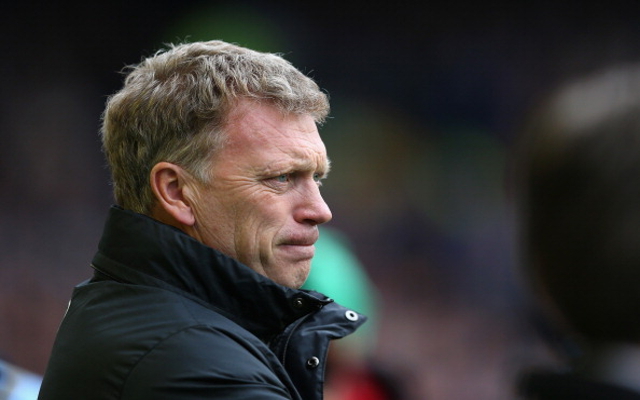 With David Moyes being hired by Real Sociedad following his terrible time at Manchester United, here are five managers he will be looking to emulate in his travels abroad. Not many British managers have made the move to manage outside of the UK, and the few that have have had mixed fortunes. These are five of the most successful. Steve McLaren rebuilt his reputation in Dutch football after his awful tenure as England manager. He took FC Twente to the Eredivisie title in 2010, but then went on struggle at Wolfsburg a year later. He returned to the Dutch team but again left a year later. Now at Derby, he seems to have found the right club as he looks to lead them to the Premier League. Despite all this, he will always be remembered for the bizarre interview where he spoke in a Dutch accent during his time in Holland.